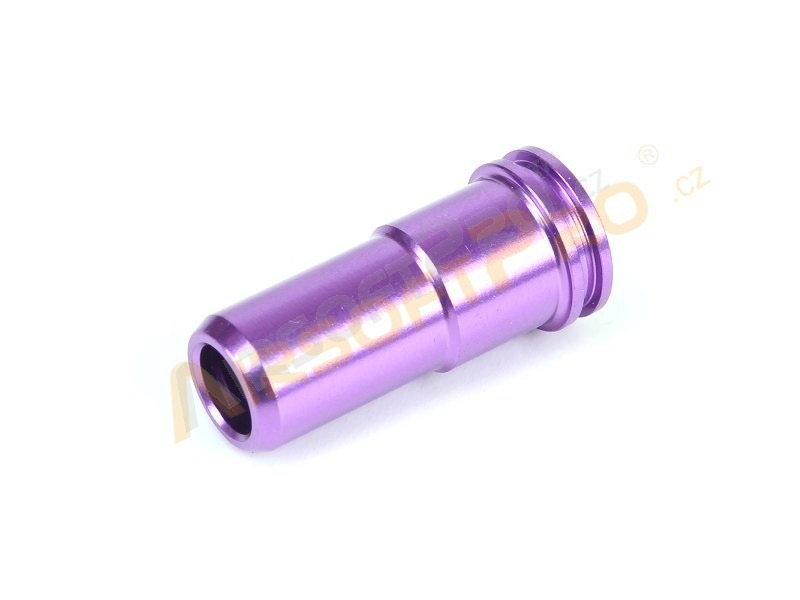 Aluminium,CNC made, nozzle with one o-ring. Suitable for AK - length 19,7mm. Color may vary.